Obsessed with Scrapbooking: FLASH Halloween Sale! 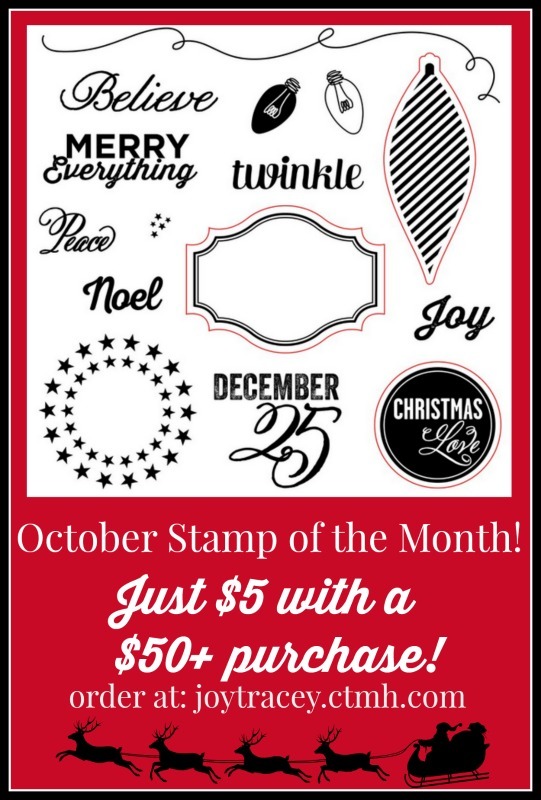 FREE Stamp set with purchase! FLASH Halloween Sale! 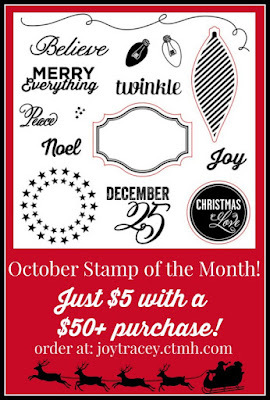 FREE Stamp set with purchase! 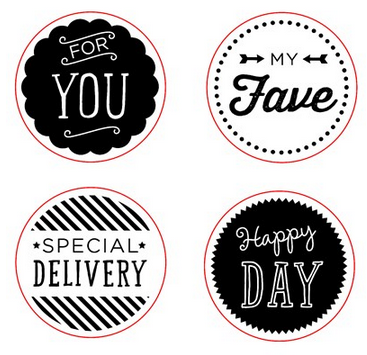 For the next two days, I have a FREE stamp set (shown below) for you with any sized Close to My Heart order! This special is only through me, not Close to My Heart. Valid from now until Saturday, Oct. 31, 2015 at 11:59 pm CST. Don't forget the excellent stamp of the month - only available for the next 2 days and then it retires! !